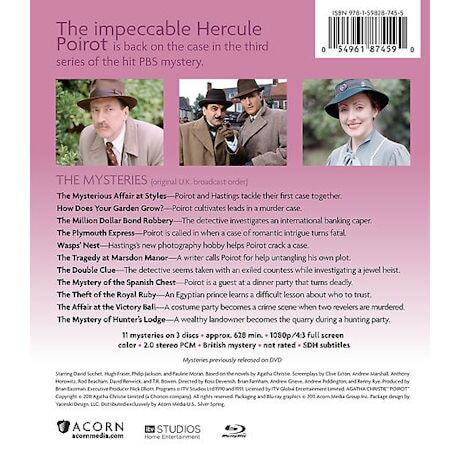 The impeccable Hercule Poirot is back on the case in these 11 mysteries from the hit series. 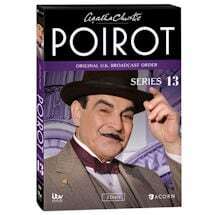 David Suchet is "a near-perfect Poirot" (USA Today), portraying Agatha Christie's beloved Belgian with intelligence and bone-dry wit. 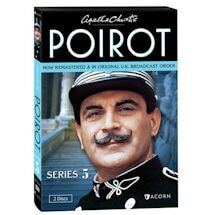 These remastered adaptations are brimming with beguiling period detail from 1930s Europe. 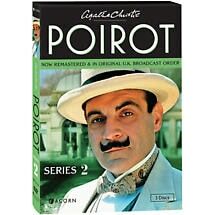 Also starring Hugh Fraser (Sharpe) as the affable Captain Hastings and Philip Jackson (Robin of Sherwood) as Chief Inspector Japp. 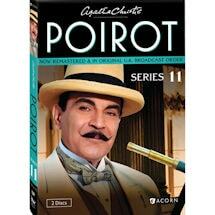 11 episodes, approx. 628 min. 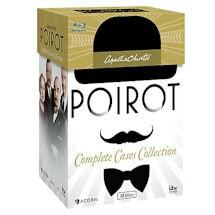 on 3 DVD or Blu-ray discs. 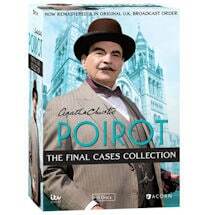 Poirot and Hastings tackle their first case together. 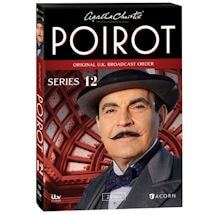 Poirot cultivates leads in a murder case. 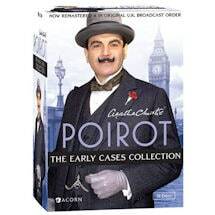 The detective investigates an international banking caper. 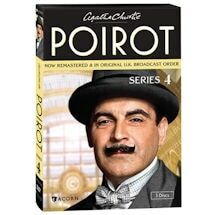 Poirot is called in when a case of romantic intrigue turns fatal. 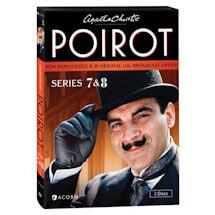 Hastings's new photography hobby helps Poirot crack a case. 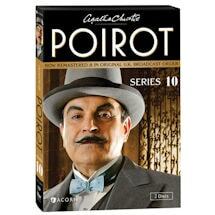 A writer calls Poirot for help untangling his own plot. 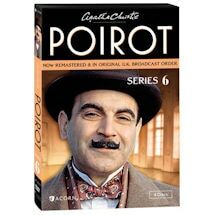 The detective seems taken with an exiled countess while investigating a jewel heist. 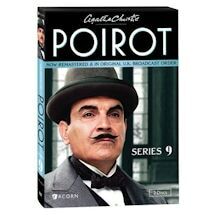 Poirot is a guest at a dinner party that turns deadly. An Egyptian prince learns a difficult lesson about who to trust. 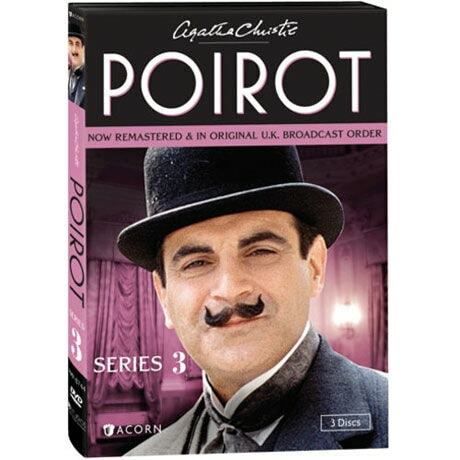 A costume party becomes a crime scene when two revelers are murdered. 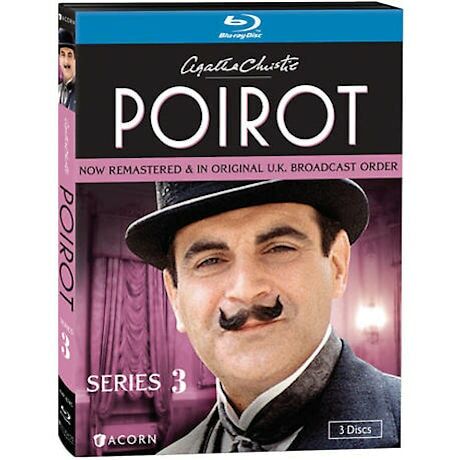 A wealthy landowner becomes the quarry during a hunting party.